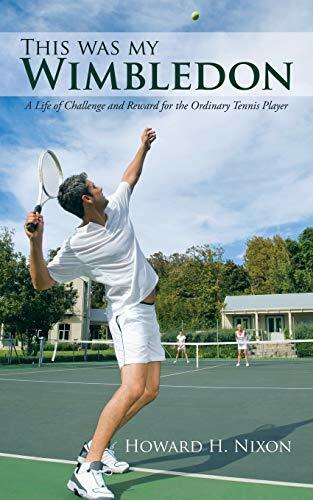 Howard's story which traces his love of tennis from an early age and throughout to his 70th year, reveals his innermost thoughts and feelings during match-play. Despite his modest achievements he reflects on the competitive joy and aspirations of so many tennis players. Emanating from the stories and descriptive events told in each chapter, several universal themes recur. "Critical moments" which helped to shape the future along with "lessons learned" "dealing with success and failure" "technical points" "resilience" those "lighter moments" which occur on and off the court and finally adherence to the "sporting ethos" which others share and which consolidates so many friendships.